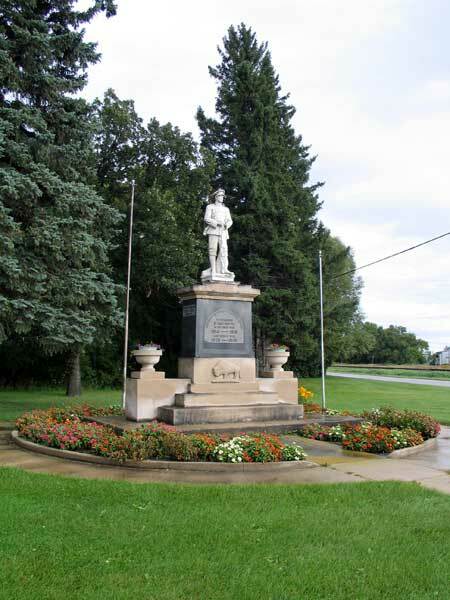 A monument in Gladstone in the Municipality of WestLake-Gladstone was erected in the early 1920s to commemorate soldiers from the local area killed during military service. Casualty reports, Winnipeg Tribune, 30 October 1918, page 10. We thank Beverley Anderson for providing additional information used here.